Life is great for P Reign and Drake. The beach, babes and bottles are all the need to have a good time. See for yourself above. 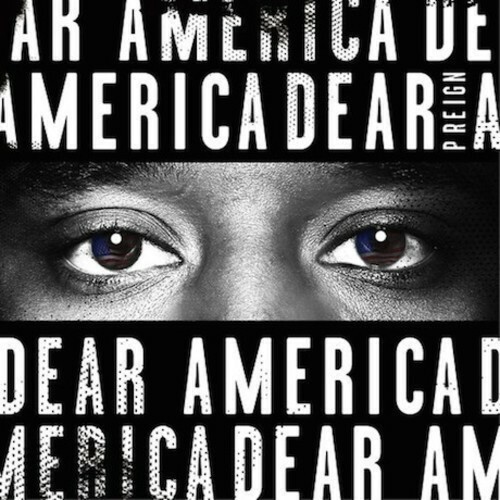 We somehow forgot to put up the entire P Reign project Dear America, so here it is. 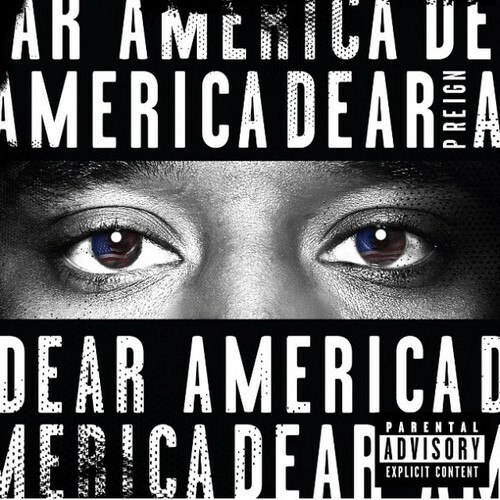 P Reign has been making waves in the music industry as “Drake’s ex-shooter turnt rapper/sanga.” His recent output Dear America is out now. 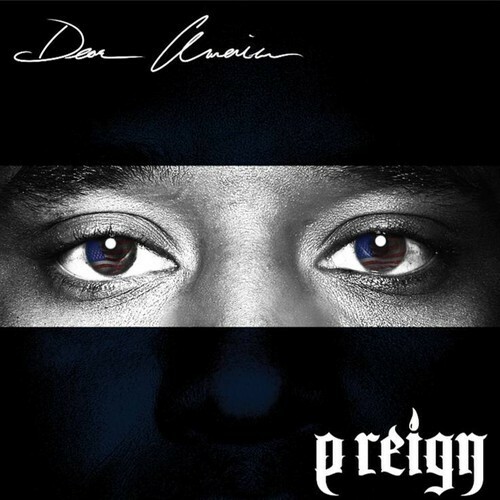 OVO affiliate P Reign released this star studded cut the other day, and it’ll probably be on your weekend playlist for a while. Give it a listen below, and get ready for Dear America.